Well, its that time of year. You’re thinking about what to get your husband, boyfriend, father or brother for Christmas. You’ve thought about some speakers for the TV or maybe a Bluetooth speaker is something they’d really enjoy. If you’re not well versed in the audio world, you’re going to get caught up by marketing and buy something that under performs while being overpriced. I’m here to help you avoid falling for marketing pitfalls and get you the perfect gift. You only have to follow three easy rules. If you follow those three rules, you won’t fall for the marketing tricks. Rule 3 is less important than the other two, though. Big plastic speakers will sound worse than small quality speakers. But large quality speakers beat small quality speakers 9 times out of 10. Choosing to add a home theater to your home is a big commitment. In addition to the expense of all of the electronics, the furniture, and the furnishings, you’ve chosen to commit a whole room of your home to having the best in home entertainment. 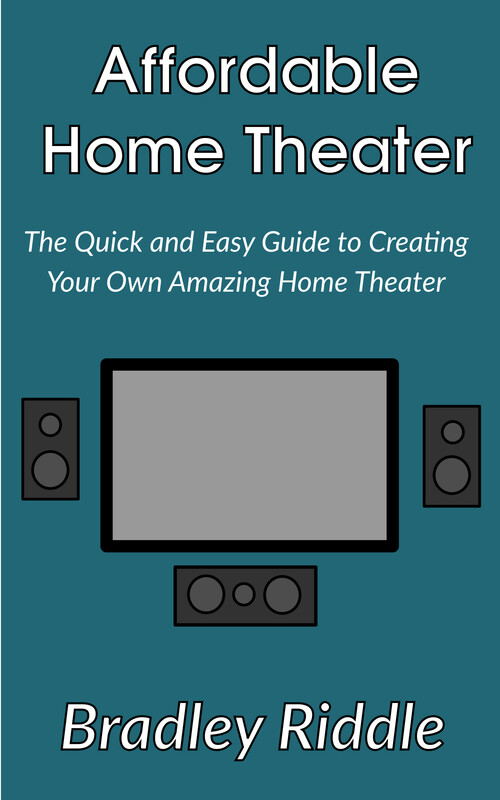 If you are just starting out, you need a guide to teach you the basics of all the different parts of a home theater, and you need a guide to show you how to pick out all the pieces to have the best system you can have. My name is Brad Riddle, and I hope you’re enjoying reading about how to get the most for your dollar when buying audio for your home. A short introduction to me: I’m an electrical engineer working in the audio field. I have a love of all things audio, and this site is an extension of that. I received my Master’s Degree in 2012 from Georgia Tech, and have been working in and around audio fields since my undergraduate days at Lehigh University. To get in touch with me, send an e-mail to: brad@affordablehomeaudio.com I'm happy to chat by email or other means about your needs. For whole room or whole system planning, I am available to provide consulting services. Sometimes links on this site are affiliate links. At no cost to you, if you click through this site and buy then a product, I'll get a commission. It is how I keep this site ad-free and keep getting more speakers to review.